We hope that our FAQ page helps to answer any questions or queries that you have. For further help or advice, simply get in touch with us and we will be happy to help you further. Please find below some common questions and queries that our customers may have. I have a problem with one of my appliances, is it under warranty? If one of your appliances, such as ﬁre, boiler, cooker, fridge etc has stopped working or not working properly and is under warranty, we can ﬁx it free of charge. We are ofﬁcial warranty repairers for most manufacturers and work directly with them to supply parts needed. If you are unsure whether your appliance is under warranty, you can give the manufacturer a call or call us for information and advice. What is a caravan/motorhome service? A caravan/motorhome service is a thorough safety inspection of your leisure vehicle, this includes the gas system, water system, electrical system, bodywork, chassis/running gear (caravans only) and much more. The main purpose of a service is to keep your leisure vehicle safe and in good working condition, which will give you peace of mind when you are on your holiday. An annual service is required especially on new vans up to 10 years old, to keep the warranty valid, this needs to be completed by an approved workshop. Please find below a recommended mechanical service centre and MOT for motorhomes. A single axle caravan service can take between 3.5 - 4.5 hours and an hour longer for a twin axle depending on the age, size and condition of the caravan. A motorhome can take between 2 - 3.5 hours depending on the age, size or condition of the motorhome. Any defects or repairs marked down during the service are usually booked in for a return visit, which is chargeable at our standard hourly rate of £30.00, very minor defects are usually ﬁxed during the service. Can I have my caravan/motorhome serviced at site storage? Yes, we can service your caravan/motorhome on a storage site. However, it is important that you make the site owner aware and obtain permission beforehand. If we cannot carry out the service/repair at the arranged appointment, a call-out charge will be applied to the ﬁnal cost. Please remember to pass over any vehicle keys, alarm fobs and wheel/hitch lock keys prior to service/repair. Do I need to provide electricity, water, gas for the service? 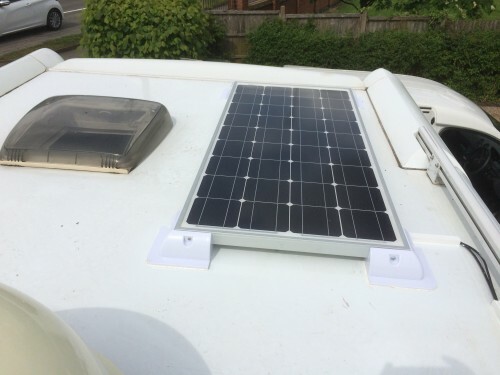 While you do not need to provide any electricity, water or gas, however, if your caravan or motorhome is going to be serviced at home, it is helpful if you do a water hose, and an accessible electrical socket for hook up during the service. Our service engineer will provide gas if needed. If it is not possible or you don’t have access to an electrical socket hook up or a water hose, please inform us on booking so our engineer is prepared on arrival. Do I need to prepare my caravan/motorhome for the service? 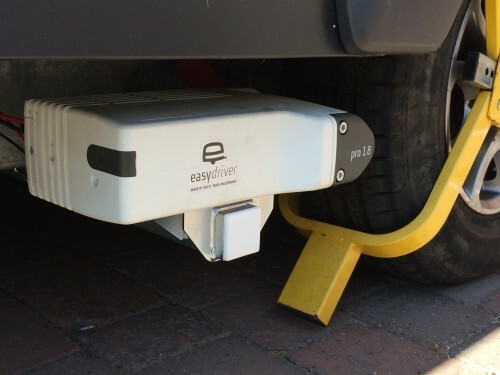 The service will require you to ensure that there is enough room around the outside of the caravan/motorhome for when the engineer arrives, at least a metre each side will be enough. Caravans will need to be on level ground with wheel and hitch locks removed as well as any other locking devices. Please prepare any handbooks or manuals for the caravan/motorhome as well as keys needed to open all lockers and doors. Does my caravan/motorhome need to be empty before it has a service? 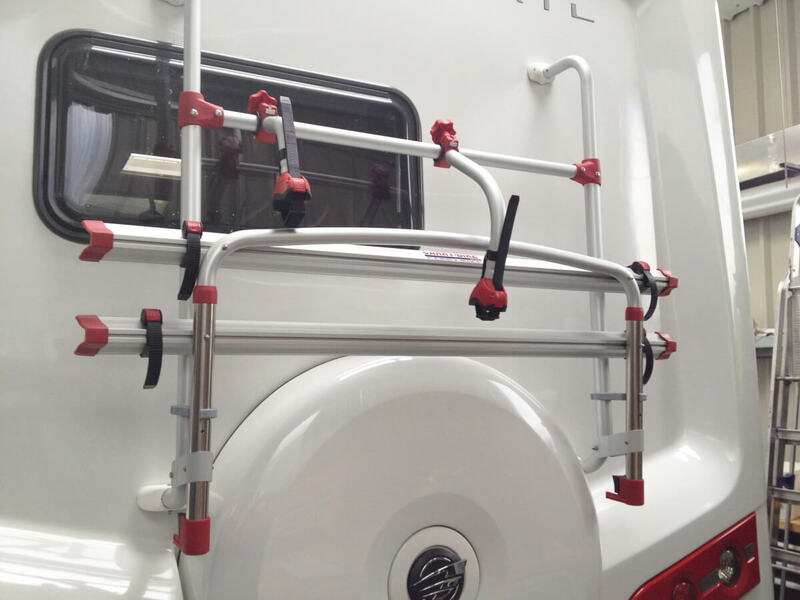 A service requires access to all area of your caravan/motorhome, it helps if large items, such as water barrels, awning accessories, deck chairs etc are taken out prior to the service. It also helps if cupboards, bed storage and wardrobes which have large amounts of items in them are cleared. This will ensure that a full damp inspection of panel work can be carried out to its fullest. 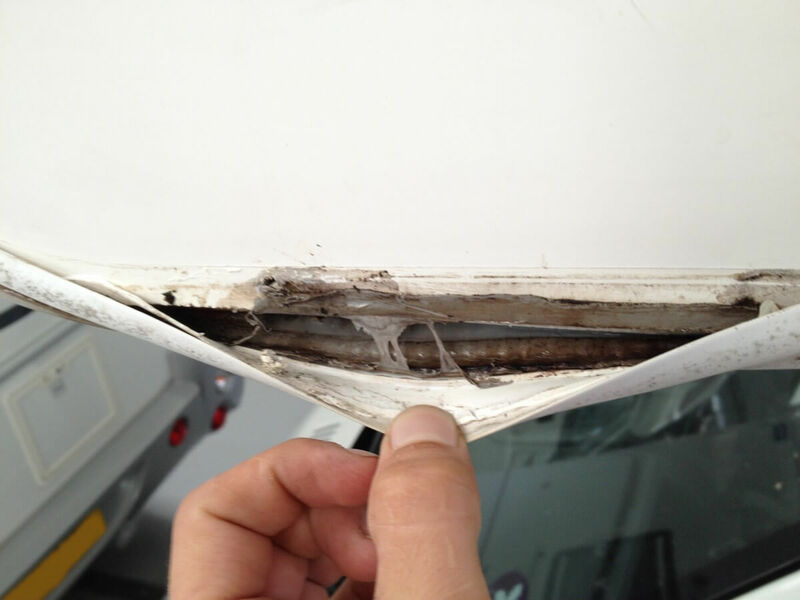 I think my caravan/motorhome has a particular problem before it gets serviced? If you feel there is an issue with your leisure vehicle prior to booking your service, please inform us in advance. This is because we might be able to identify the problem before the service and order any parts beforehand, reducing costs and saving you time. Do you charge for a call-out? We do charge a call out fee of £50.00, this includes any work required for the first hour. Any further work is charged at a rate of £30.00 an hour. Anything over 20 miles will be charged at a £60.00 call out fee. We do not service or MOT motorhomes, however, can recommend a company that service and undertake mechanical repairs on them. This company has a large workshop and can cater for any size motorhome, contact details below.